fnatic is working to bring 16-year-old rising Swedish star Ludvig "Brollan" Brolin over from Red Reserve, according to a report by vpesports.com. Negotiations are reportedly ongoing for Brollan, who stood in for fnatic at the WESG Europe Finals last year. 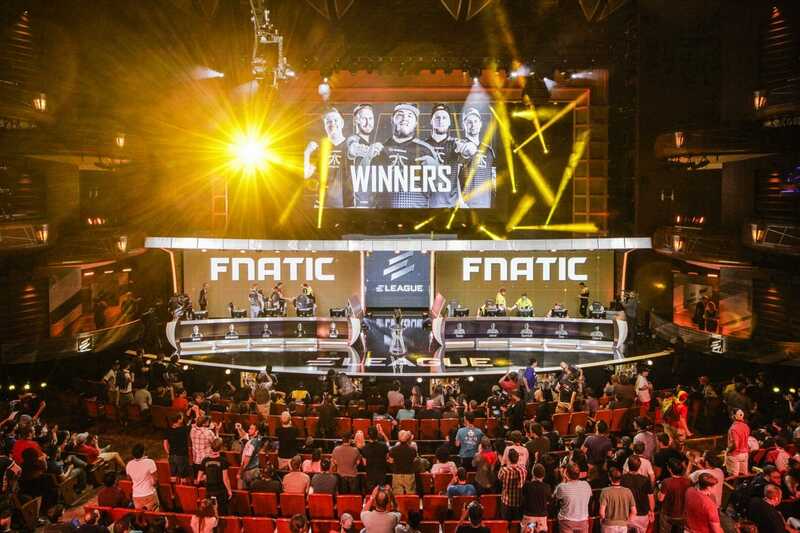 fnatic decided to bench and sell Robin "flusha" Ronnquist to Cloud9 after failing to reach the top 8 of the FACEIT Major London. That signaled big changes for the organization, moving on from the highly-accomplished flusha, although fnatic ultimately wants to return to fielding an all-Swedish lineup. The team then benched William "draken" Sundin in favor of former Red Reserve player "Simon "twist" Eliasson, while Adil "ScreaM" Benrlitom has also been standing in temporarily.